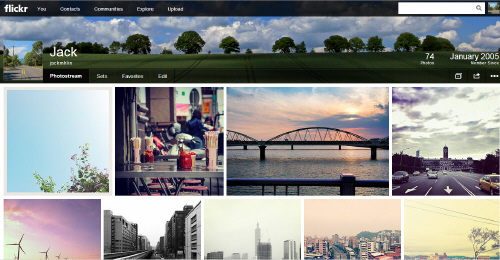 A better Flickr is here. And not a moment too soon. 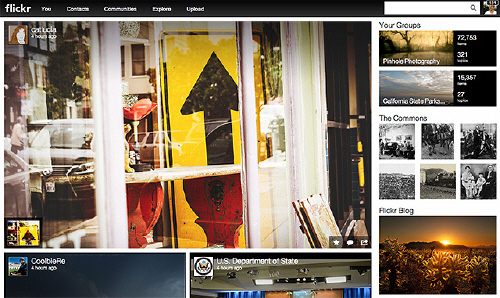 With all of the power that you love, Flickr is now in its most beautiful form, and available to everyone. This entry was posted in iOS Apps, Online Service, Photo and Image, Video and tagged design, flickr, FlickStackr, photography by Jack Lin. Bookmark the permalink.